Cubs are aged between 8 and 10½ years. 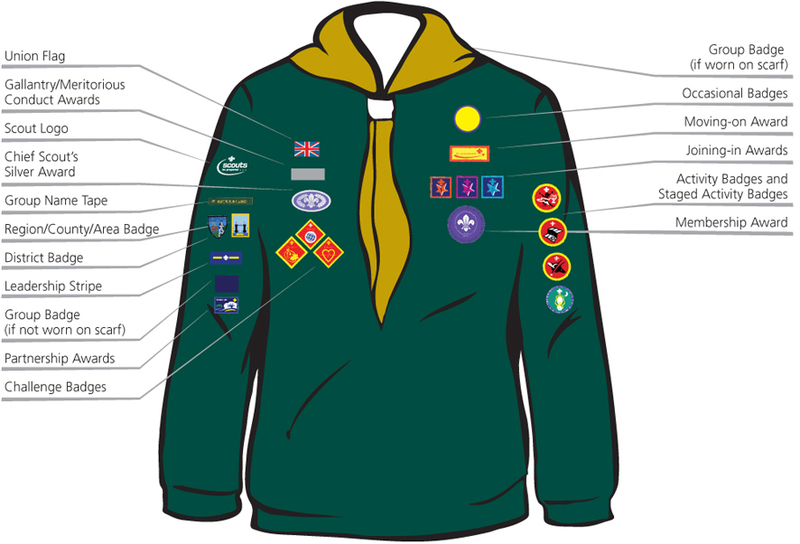 The uniform of a Cub Scout consists of an official Scout Association dark green sweatshirt, group scarf and woggle. Any appropriate trousers, skirts or shorts can be worn, but jeans are not allowed. 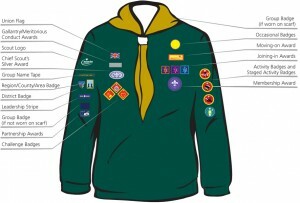 The scarf, woggle and badges are supplied by the scout group. 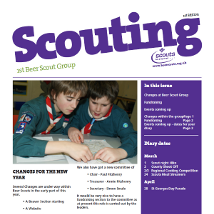 Subs are £3.00 per meeting which pay for materials, activities, running costs of the Scout Hall etc. We ask for the appropriate ammount to be paid at the first meeting of each half term. 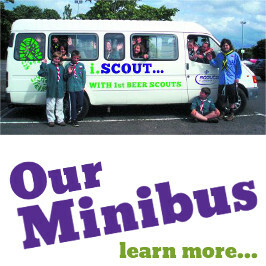 1st Beer Cub Scout Pack usually meets at the Scout Hall between 18:30 – 20:00 during school term times. If your child would like to join the pack, or come along to a meeting to try it out they would be very welcome. We will break up for summer on Tuesday the 22nd of July. Cubs will reconvene at the Scout Hall on Tuesday the 9th of September from 18:30 – 20:00.